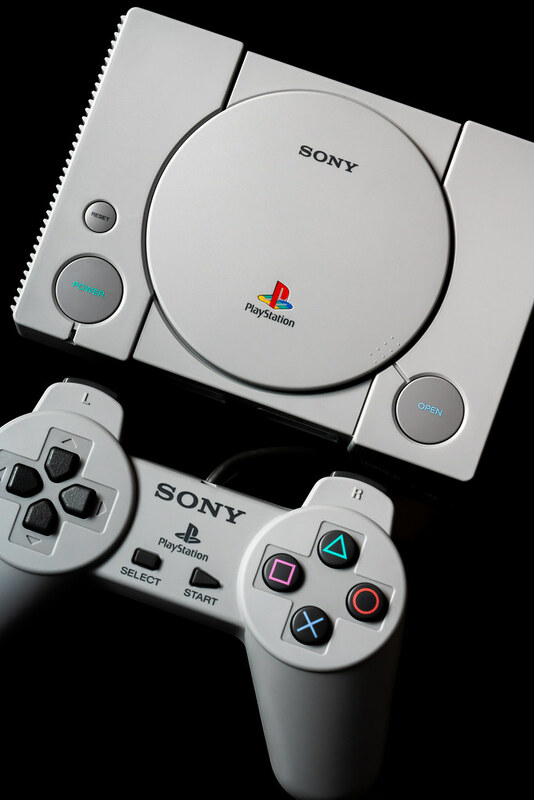 “This thing is tiny!” That was my first thought upon meeting PlayStation Classic in the flesh. It’s around the size of a small paperback novel. It even fit snugly it into my back pocket. 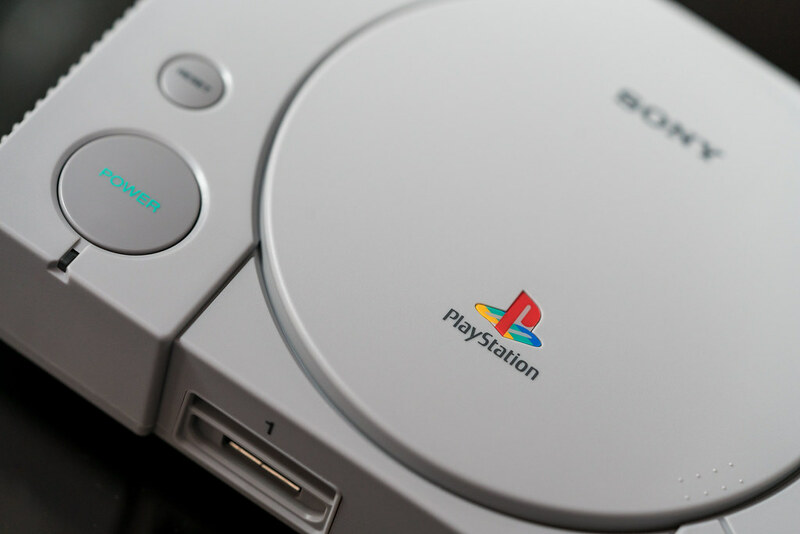 It’s slim, trim, and charmingly reflects the visual look of the original PlayStation in almost every way. 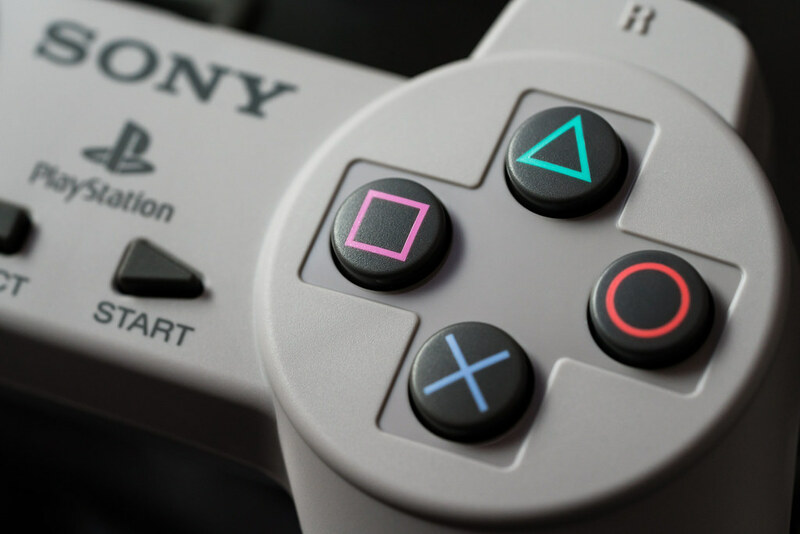 Next came the controller, a recreation of the model that launched alongside PlayStation in North America. 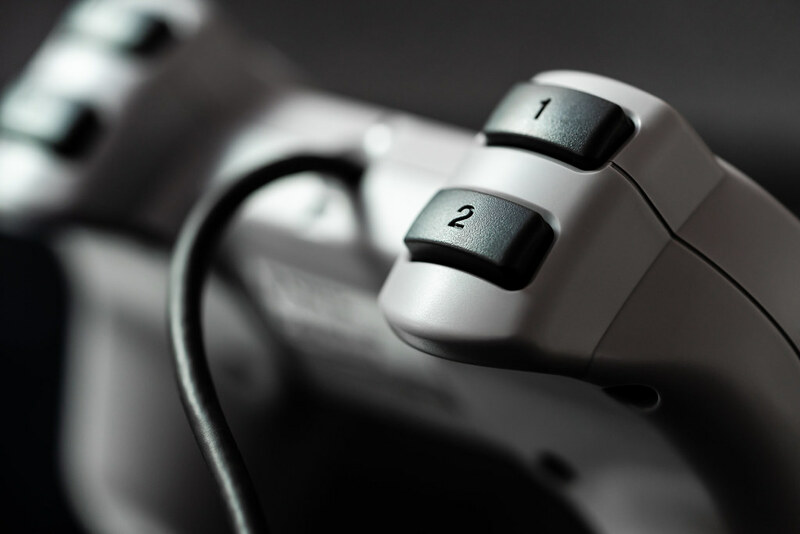 I wrapped my hands around it, and the feel of those ergonomic grips sent me tumbling back to 1995, when I was huddled in a friend’s basement playing Battle Arena Toshinden for the first time. 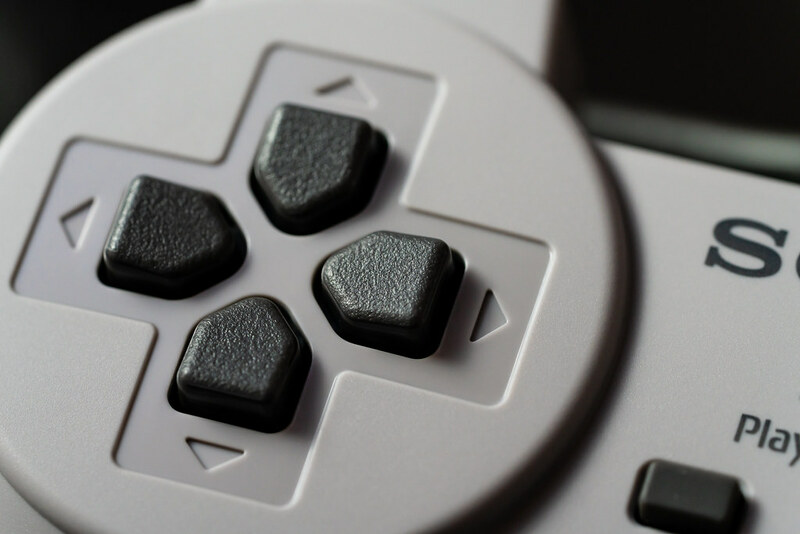 The directional pad felt a bit more comfortable to me, but otherwise, it was almost a carbon copy of the original controller. I turned on the PlayStation Classic system and was pleased to see the original opening screen, compete with the teeth-rattling original system sound. Here, I noticed the logo was updated to Sony Interactive Entertainment. How things change! Then I browsed the 20 pre-loaded titles, a lineup that includes essential classics like Final Fantasy VII, Metal Gear Solid, and Tekken 3. While navigating through the UI — which is charmingly rendered with a lower-res aesthetic circa 1995 — each title depicts its original year of release, publisher, and the number of players supported. I moved to the memory card management screen and encountered a UI that appeared to be nearly identical to its original incarnation… right down to that rainbow-hued Delete button. Speaking of memory cards, PlayStation Classic adds some nice quality-of-life improvements in regards to saving game progress. At any time, you can press the Reset button on the system to exit your game and return to the main menu. Pressing the Reset button creates a Resume Point, which means you can play another game and return later to pick up your progress. You can also use in-game save functionality to create traditional save files on the unit’s virtual memory card. In a nice touch, each game can accommodate 15 save slots’ worth of save files, so you’ll have plenty of headroom. 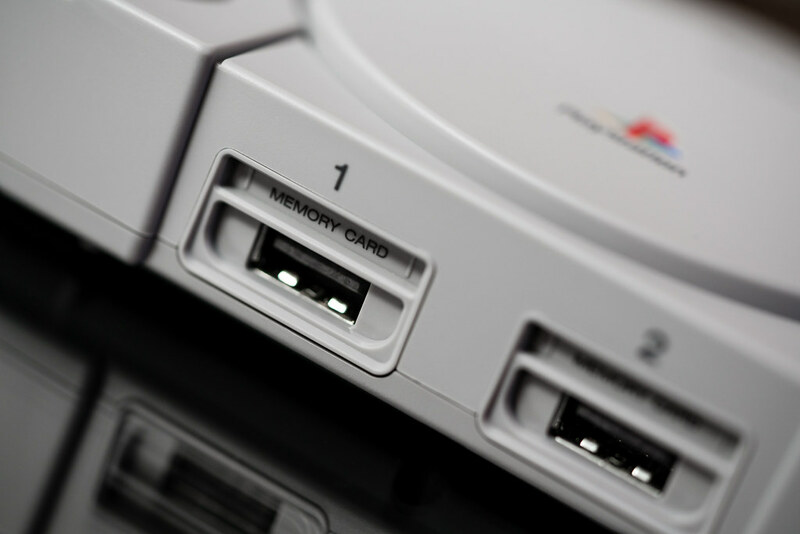 Meanwhile, the system’s Open button has limited application, and is solely used to change “discs” in multi-disc games like Final Fantasy VII and Metal Gear Solid. It’s a cool touch and well implemented. Then I fired up Twisted Metal, Grand Theft Auto, Jumping Flash, and a few other titles. Overall, the games played as I remembered them, 4:3 aspect ratio and all. I noticed that some of games on PlayStation Classic are sourced from PAL (European) versions of the games, with the remainder being NTSC (American) versions. 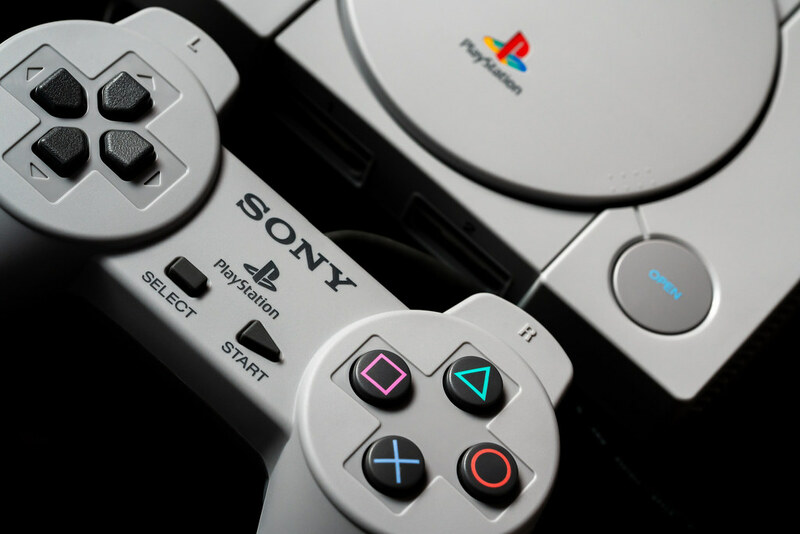 Overall, PlayStation Classic’s cute formfactor, nostalgic interface, and overall ease of use point to a well-designed trip down 32-bit lane. Let me know if you have any questions, and I’ll do my best to answer in the comments!